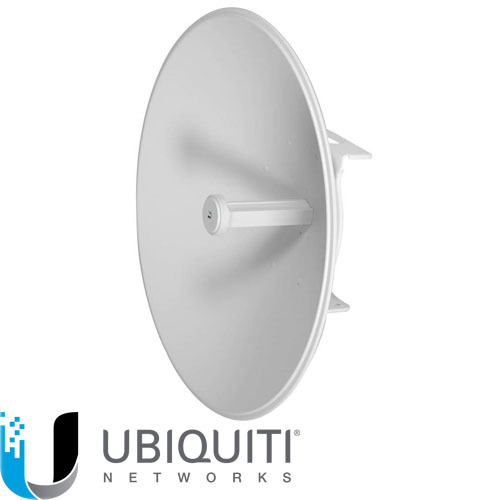 Ubiquiti’s InnerFeed® technology integrates the radio into the feedhorn of an antenna, so there is no need for cables to connect the radio to the antenna. This improves performance because it eliminates cable losses. airMAX® ac products offer improved latency, noise immunity, scalability and significantly increased throughput performance. Ubiquiti’s airMAX® technology is proven in millions of deployments worldwide, exhibiting outstanding performance in outdoor environments. The TDMA airMAX protocol enables unprecedented scalability, high throughput and low latency in unlicensed, multipoint networks.